Ariel Winter Goes OFF On The ‘Fake News’ About Her Paying BF Levi Meaden! Home › Ariel Winter › Ariel Winter Goes OFF On The ‘Fake News’ About Her Paying BF Levi Meaden! Ariel Winter isn’t having it with any of the rumors surrounding her relationship with Levi Meaden! On Wednesday, the Modern Family starlet took to Instagram to slam the fake news about her paying him an allowance, and she was pissed! For good reason, of course! So, there you have it, straight from Ariel herself! One Of Lori Loughlin's Daughters Reportedly Under Criminal Investigation! Is Britney Spears Being Held Against Her Will?! 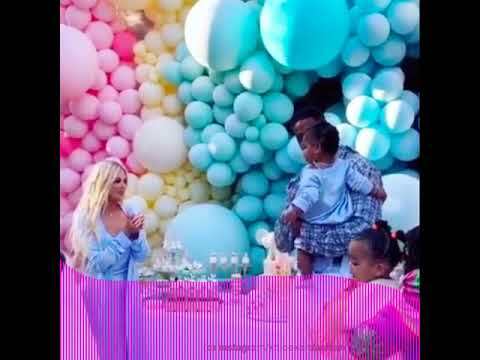 Khloé Kardashian Is Too Good To Tristan Thompson! Wendy Williams And Her Wild Divorce! 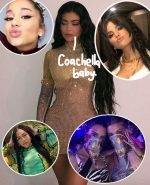 Coachella 2019: All The Celeb Sightings & Fab Fashion! 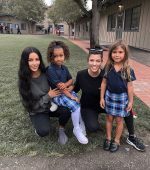 The KarJenner Kids Go Back To School & More In This Week’s Celebrity Twitpics & Instagrams! Cardi B, Jennifer Lopez, & More Worst Dressed Celebs Of The Week! Carrie Underwood, Scarlett Johansson, & More Best Dressed Celebs Of The Week! Justin Bieber’s April Fools’ Prank & More In This Week’s Celebrity Twitpics & Instagrams! Jordyn Woods, Charlize Theron, & More Worst Dressed Celebs Of The Week! 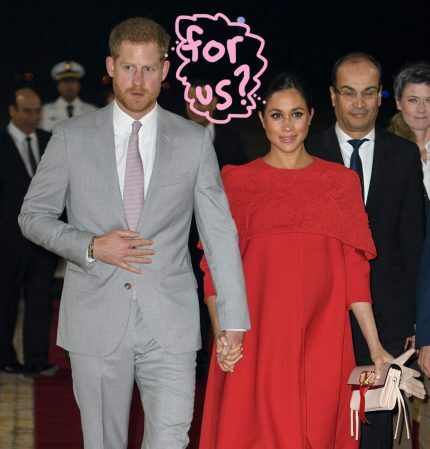 Meghan Markle & Prince Harry’s Royal Baby: Design The Nursery & We’ll Guess The Name! 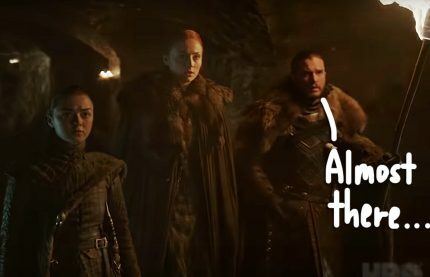 QUIZ: Would YOU Make It To The Final Season Of ‘Game Of Thrones’? ?